This time I’ll be giving the workshop to Daniel Roth’s class. 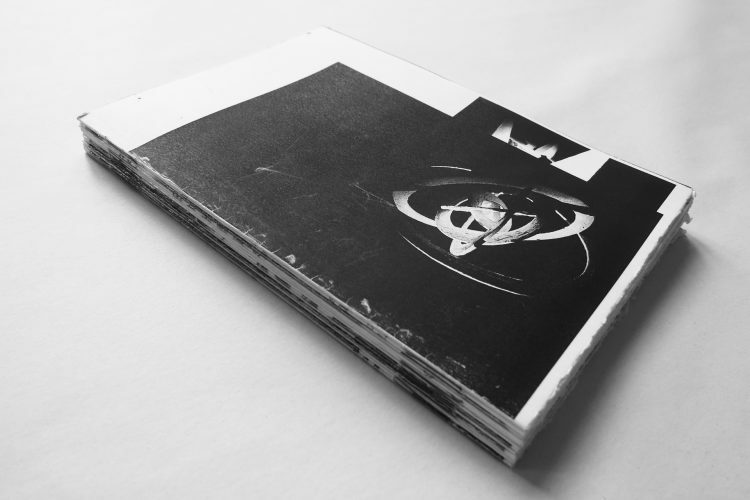 The goal of the workshop is the understanding of what an artist book can be, and the production of a dummy that will respond to the interest of each artist. 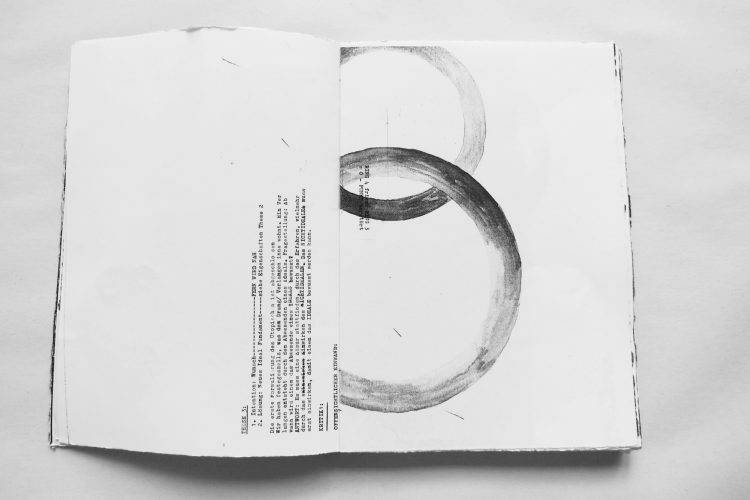 What is an artist book? 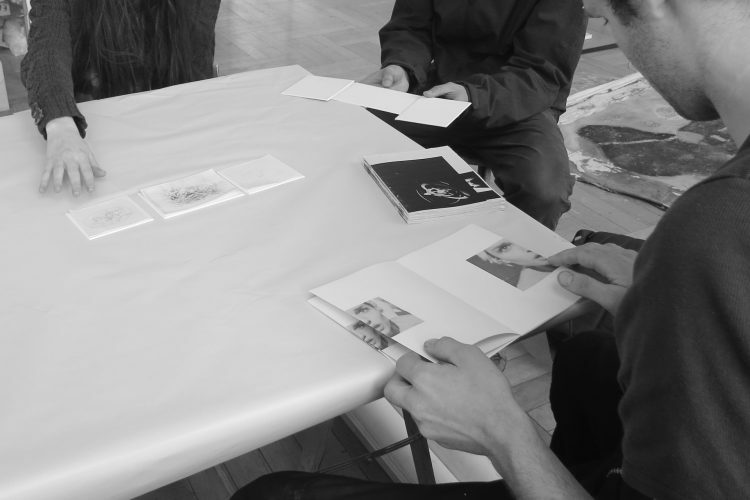 What is the difference between a “catalog” a “photo book” and an artist publication? What is independent publishing? How can form and content be structured? 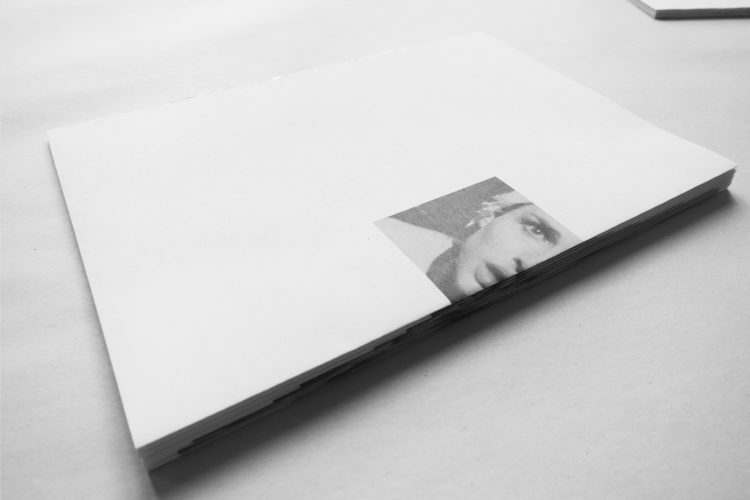 What does edition mean?.The main goal will be to open a new possibility of expression through printed media. 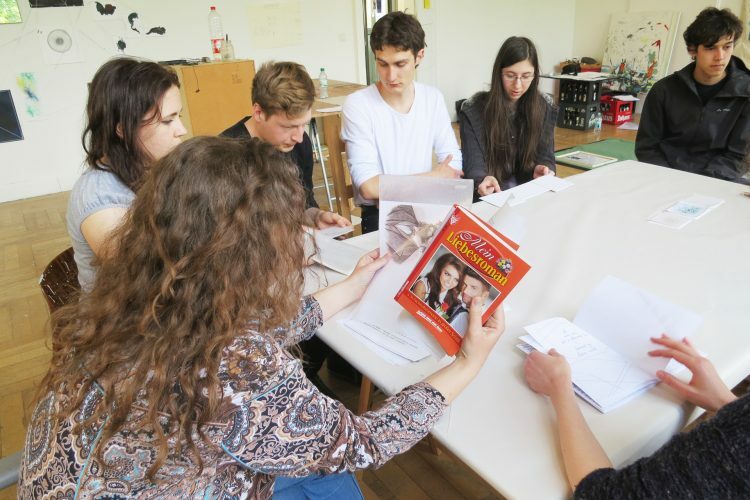 May 3th – 5th, 2016 | Kunstakademie Karlsruhe. Daniel Roth’s class | People involved: students of Daniel Roth class, Claudia de la Torre.